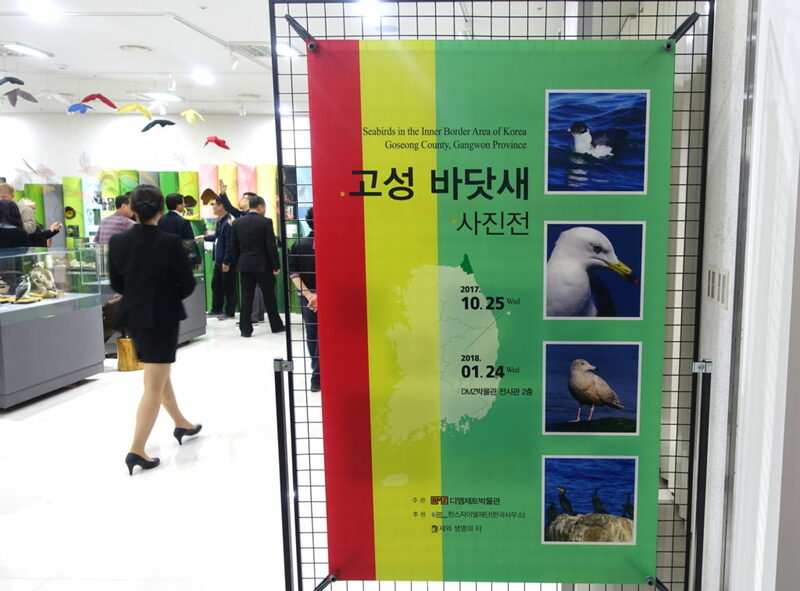 Since 2005 (and earlier) Birds Koreans have been generating and sharing information on the seabirds of southern Goseong County, Gangwon Province. Starting with counts from land, we launched the first seabird-at-sea boat trips in 2008; and more recently – between June 2015 and January 2017 – conducted twelve more formal counts made in partnership with the Hanns Seidel Foundation (Korea). 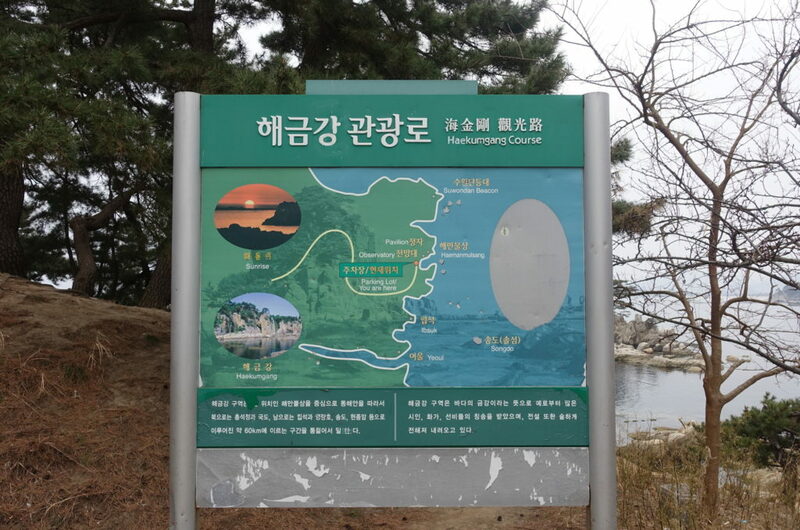 Together, we also made less comprehensive but nonetheless still highly revealing seabird counts in part of Goseong County to the north of the Korean inner border. Spectacled Guillemot Cepphus carbo, Goseong County © Robin Newlin, Birds Korea. 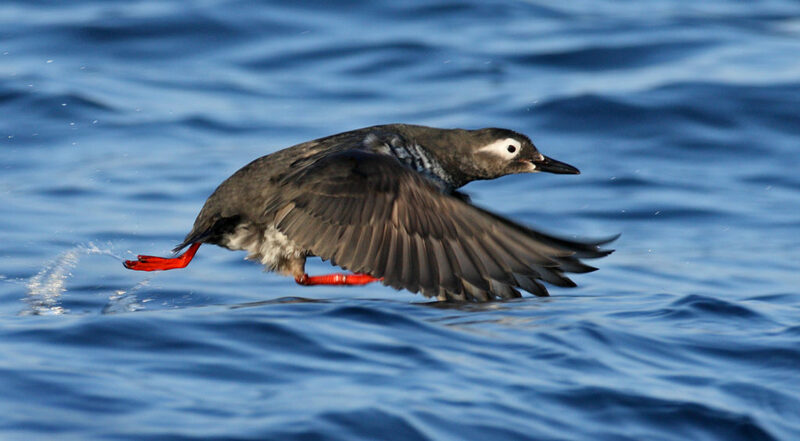 Our research suggests that this extremely attractive seabird likely breeds in Haekumgang in northern Goseong County (making it the southernmost breeding outpost of this species anywhere); with some of these birds then wintering only a few kms to the south, off the Geojin Headland in the ROK part of Goseong County. 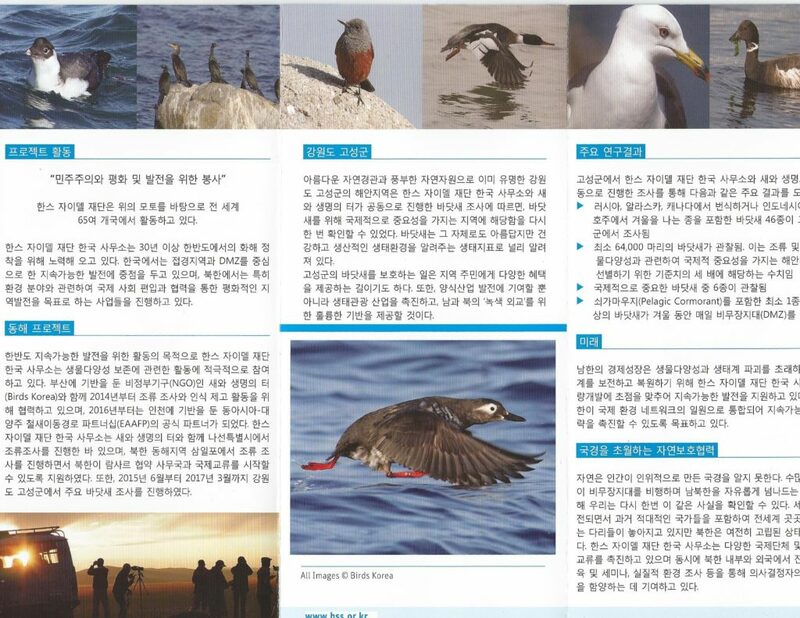 The 30-page report on our joint seabird surveys has now been written, and is currently being translated into Korean before wider distribution. 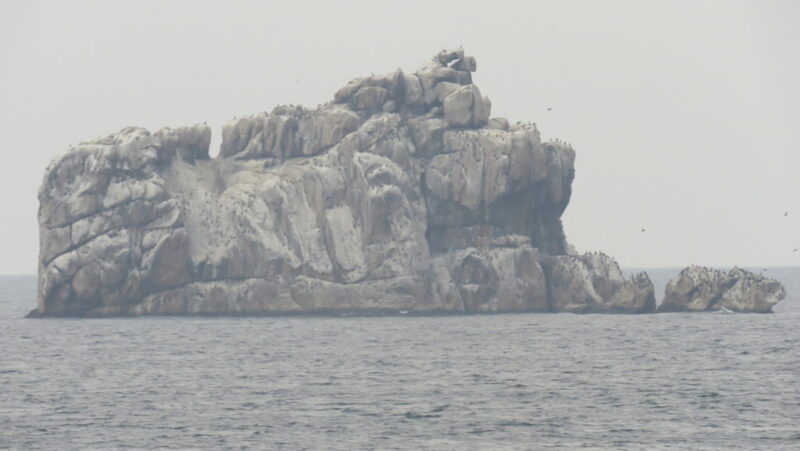 The key findings of the report make clear that the marine waters of Goseong County meet criteria established by BirdLife International for identifying internationally Important Bird and Biodiversity Areas (IBA). Birds Korea and the Hanns Seidel Foundation therefore agreed to take additional steps to raise awareness and to build understanding among stakeholders in Goseong County to help support our longer-term call to designate this part of the Goseong Coast as a Seabird Flyway Site on the East Asian-Australasian Flyway and as a Marine IBA. 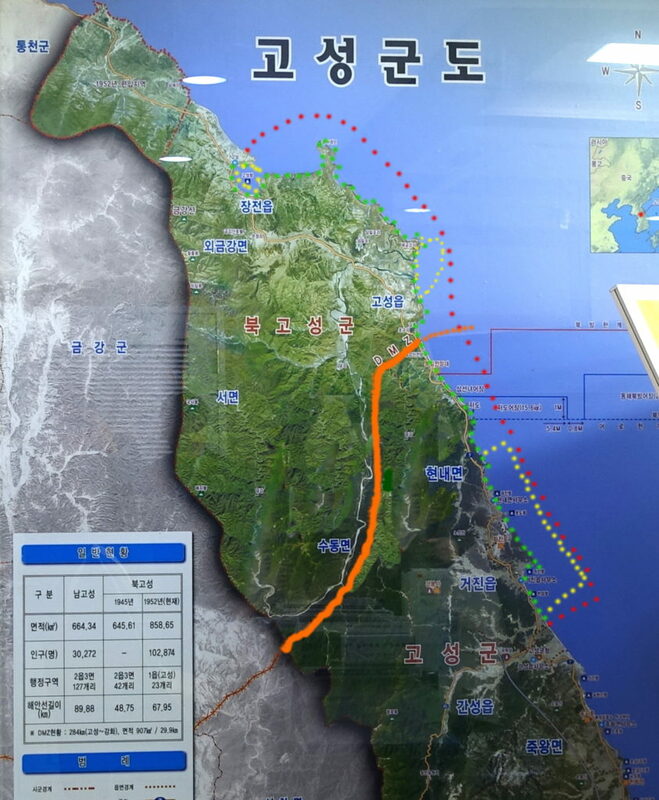 Based on the seabird count data, we recommend that any Goseong Marine IBA should optimally extend c. 10km from shore, and stretch for c. 45 km from Changjon Bay (DPRK) to south of the Geojin Headland (ROK), including the marine waters of the DMZ / the inner border area. Such a designation, while challenging to consider at a time of heightened tensions, would help with seabird and marine resource conservation and also create increased opportunities for green diplomacy, very much in line with existing central government calls for the creation of a Peace Park in the DMZ. On October 25th, with a high-level delegation from the Hanns Seidel Foundation, we therefore visited the office of Goseong County Mayor Yoon Seung-Keun. 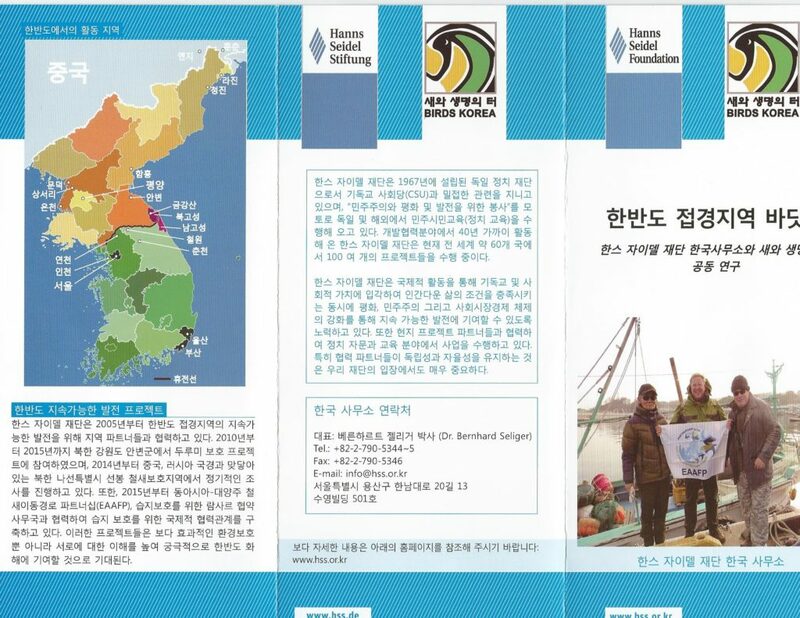 Together, we presented a summary of survey results, handed over leaflets detailing the collaborative seabird research by the Hanns Seidel Foundation (Korea) and Birds Korea; and even introduced in brief the amazing migration of the Ancient Murrelet – with many of the birds breeding in western Canada migrating across the Pacific to winter in the East Sea and the waters of Goseong County. 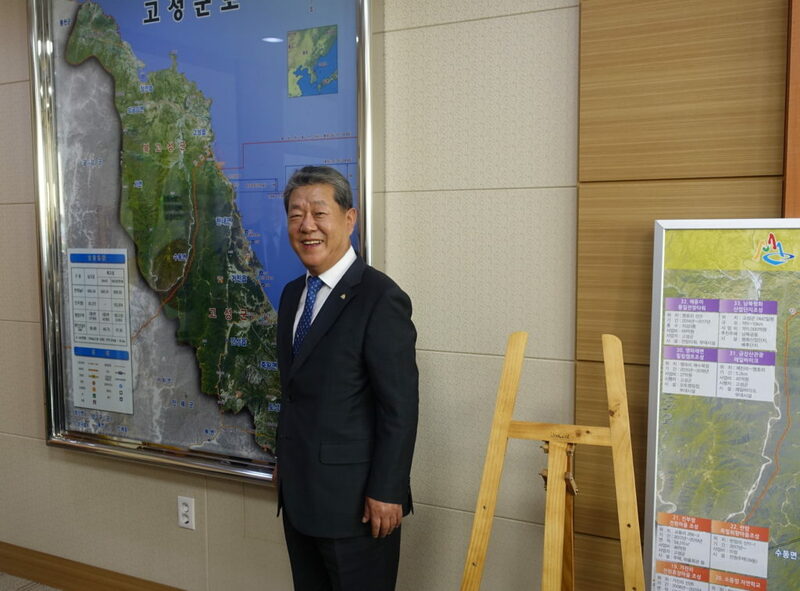 Mayor Yoon Seung-Keun was very generous with his time, and appeared most receptive to learning more about this additional importance of his county. 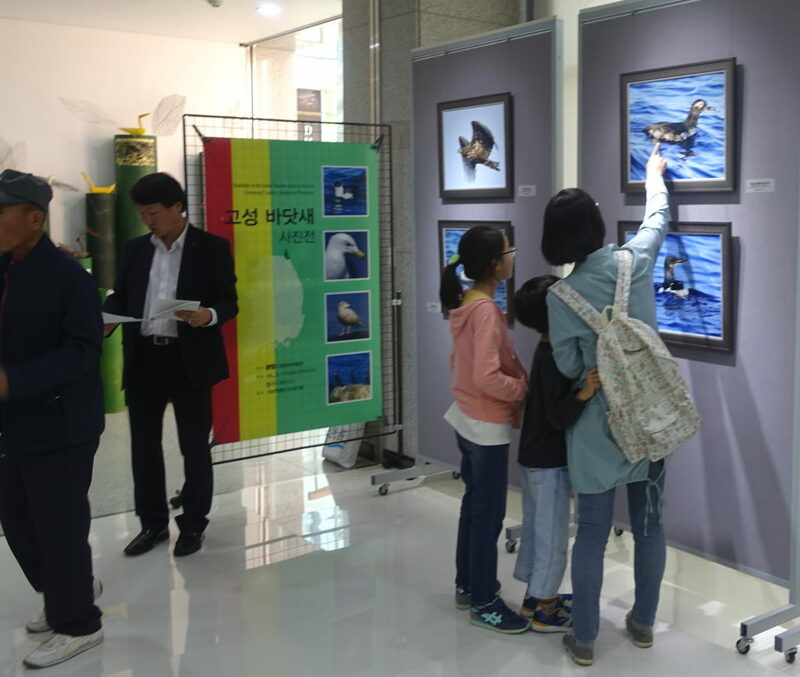 In the afternoon, our delegation then travelled to the DMZ Museum, to take part in the opening of a special exhibition of seabird photographs taken in Goseong County by Birds Koreans (including several outstanding images by Prof. Robin Newlin). The expertly-presented display provides a wonderful contrast with much of the rest of the museum’s necessarily more tragic and heart-wrenching contents – with the vitality and naturalness of the birds in the images creating space for reflection and the yearning for peaceful reconciliation. The exhibition will be open until at least January 24th 2018. Part of the seabird photograph exhbition in the DMZ Museum, opened on October 25th © Nial Moores. It was wonderful to see some real interest in the images; and also to see how the museum had adapted the striking cover of our 2014 Status of Birds report (designed by Andreas Kim) to help promote the exhibition. 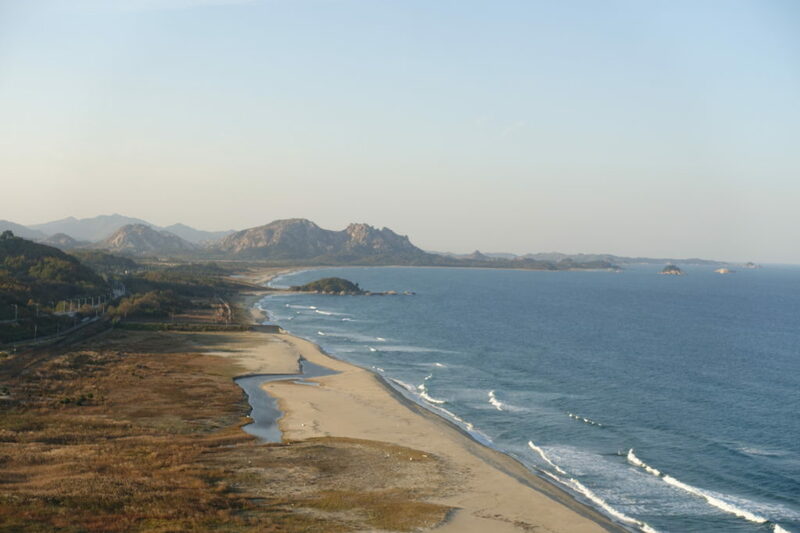 The Goseong County Coast © Nial Moores, as seen from the DMZ Museum looking north; as depicted in Haekumgang; and as used by Pelagic Cormorants which commute each day to roost in the DPRK and to feed in the ROK. Our sincerest thanks once more to all involved in this work: Birds Koreans who have so generously shared their information and images; to the Hanns Seidel Foundation for supporting and participating in the survey work and for arranging all the support activities and publications; to Goseong County Mayor Yoon Seung-Keun and his staff; and Director Rhee Won-Chang and the staff of the DMZ Museum.